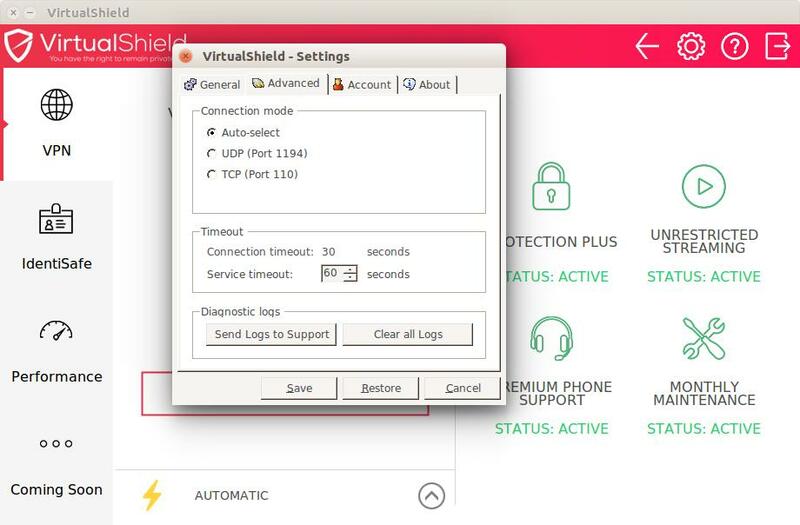 We're happy to announce that the VirtualShield Linux application is currently in its final stages of development and scheduled for release in early 2019. The installer will be available on our Downloads page as soon as the app goes live. Currently supported on all x86/x64 Debian-based distros, tested on Linux Mint & Ubuntu 16.04/18.04 LTS. The new Linux app features all of the same options included in our Windows application. 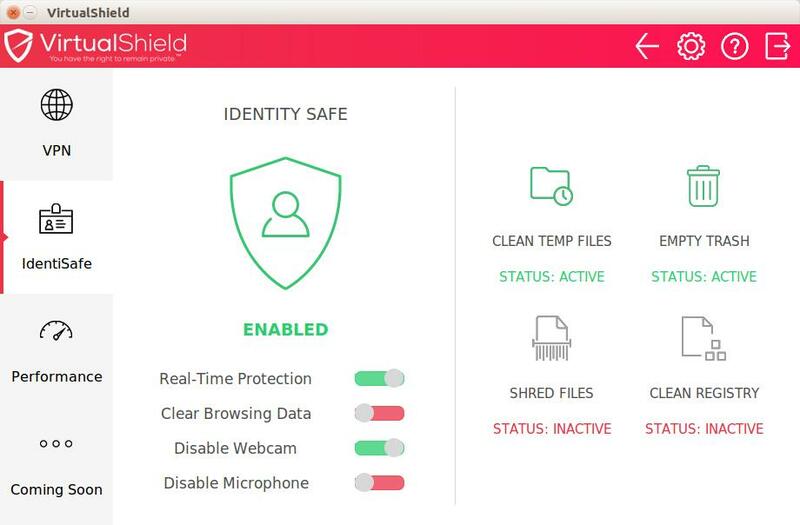 That means the IdentiSafe options are included too, such as the ability to clear your browsing data and disable your webcam/microphone. The Shred Files option uses Nautilus-Actions to extend file manager functionality, by adding a new option to your menu when you right-click a folder or file. 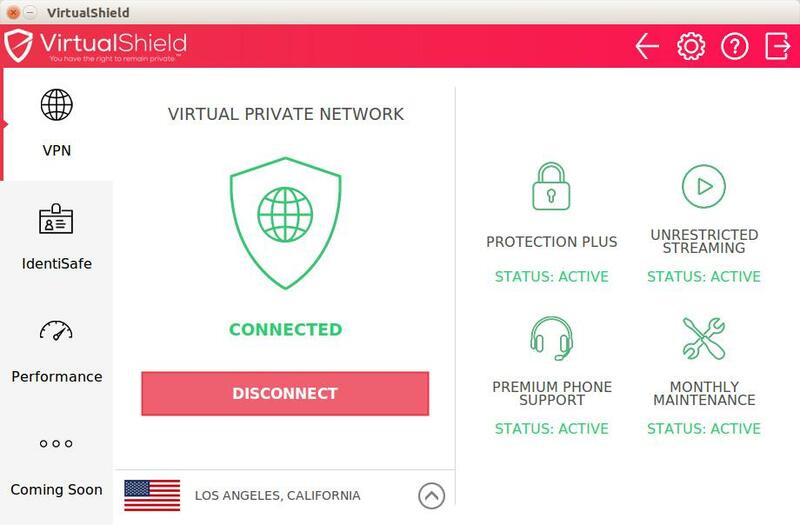 This is in addition to the advanced connection options and all of the VPN servers provided by our other apps and browser extensions.